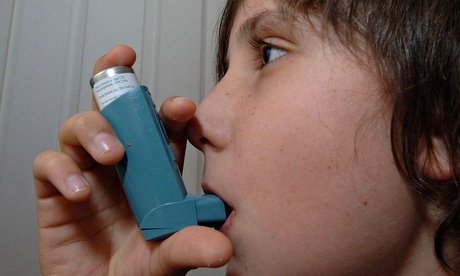 Healthcare | Asthma. Technology. Games.